The following 3 drawings were masterfully crafted by our talented and lovely guest Riana during her stay with her parents in August 2016. 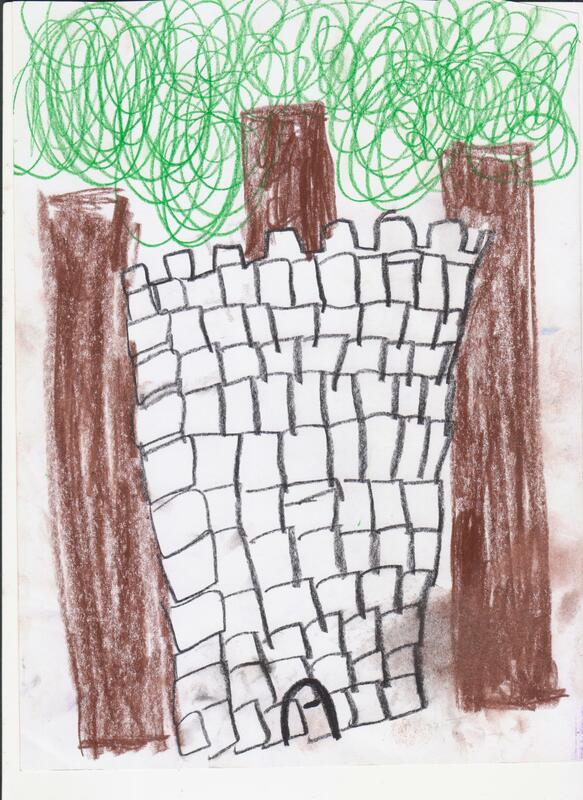 The following is a drawing from the Megalithic nuraghe sitting on the villa grounds. As you can see, it is surrounded by small trees and luxurious bushes. 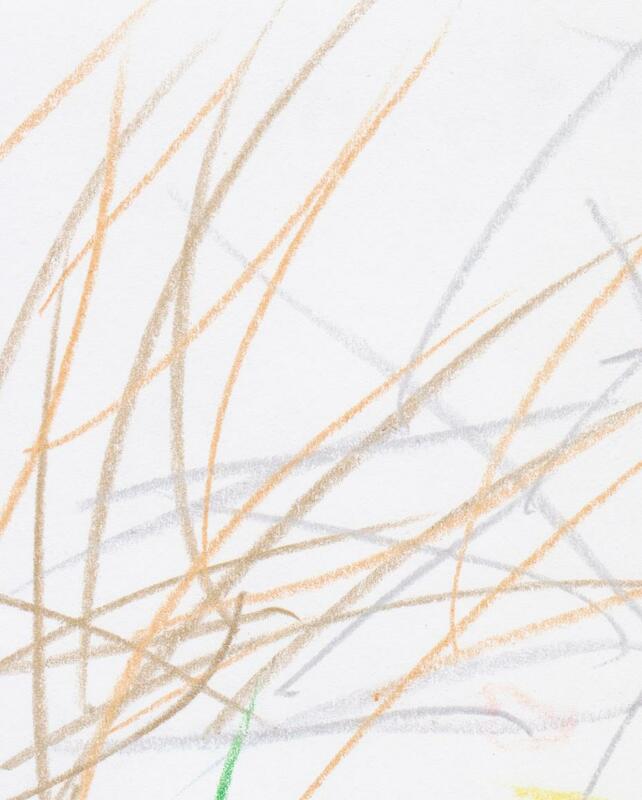 This is Riana ‘s minimalist rendition of a firework. You can see one of these in Castelsardo during August. 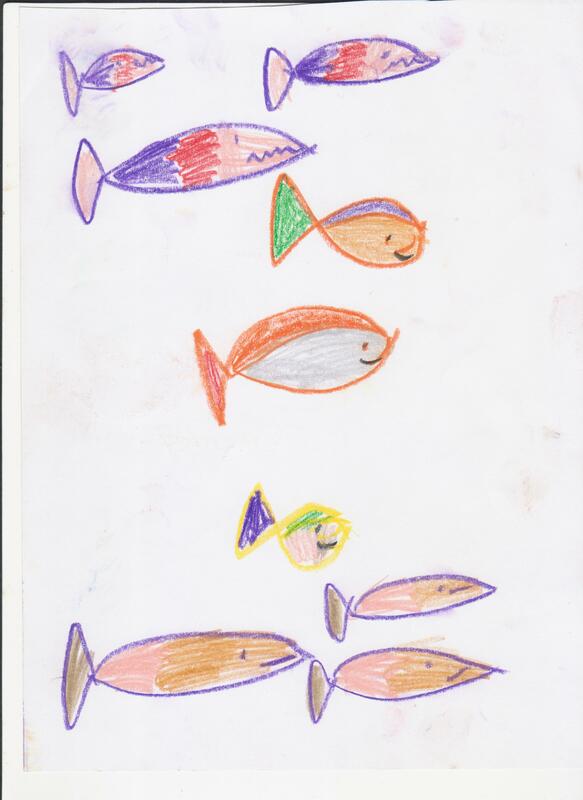 Dear Riana, we thank you so much for letting us share your artwork on our website. This entry was posted in Uncategorized by malvaltoffee. Bookmark the permalink.